Kenny G plays on Friday, June 8, at the Carson Valley Inn. Carson Valley Inn’s sixth summer concert announcement is smooth. 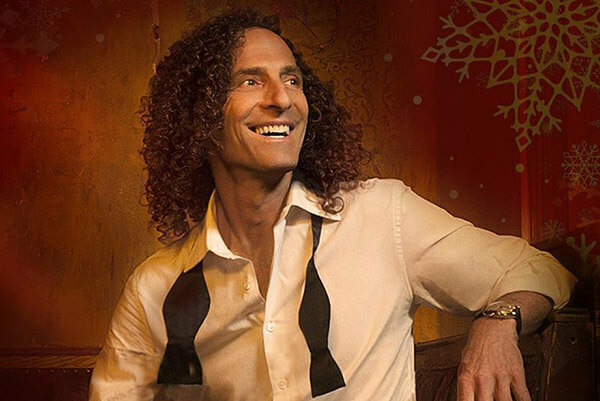 Kenny G, a smooth jazz superstar will perform in TJ’s Corral on Saturday, June 8. Tickets — $59 and $69 — go on sale Wednesday, April 10. Kenneth Bruce Gorelick was born June 5, 1956, in Seattle. At 30 years old in 1986, he released the album “Duotones,” which first brought him commercial success. In a recording career that spans almost three decades and 23 albums, Kenny G has grafted elements of R&B, pop and Latin to a jazz foundation solidifying his reputation as the premiere artist in contemporary jazz. Since the early ‘80s, his combination of unparalleled instrumental chops and indelible melodies has resulted in sales of more than 75 million records worldwide (45 million in the U.S. alone) and more than a dozen climbs to the top of Billboard’s contemporary jazz chart. There are four country shows slated at Carson Valley Inn and a rocker, Joan Jett & The Blackhearts, which will perform Thursday, July 4. The country shows are Easton Corbin on Friday, May 24; Uncle Kracker on Saturday, June 29, Dwight Yoakam on Friday, July 26 and Martina McBride on Sunday, Aug. 4.